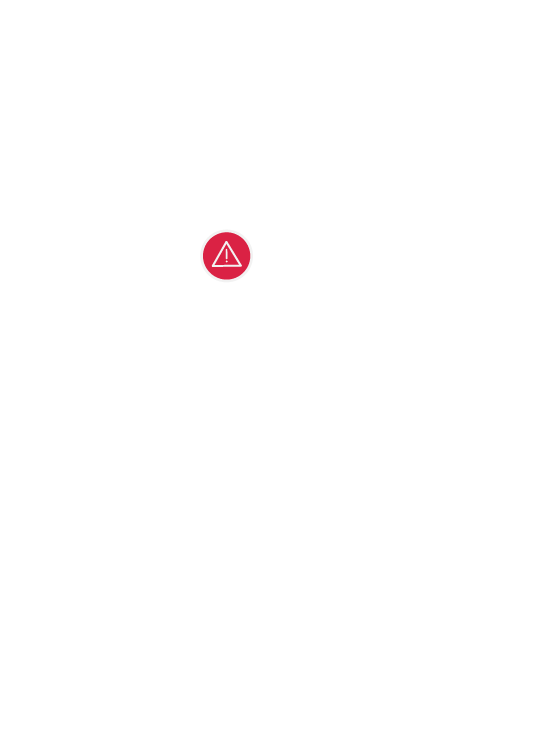 Please use a modern browser to see the animated Word Cloud. 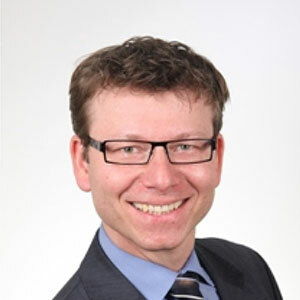 Fully-connected vehicles and driver assistance systems (ADAS) – going as far as automated driving – as well as alternative solutions for propulsion and mobility: FEV works with these aspects of the intelligent vehicles and powertrains under the umbrella of "FEV Smart Vehicle Development" – and has been doing so for years. 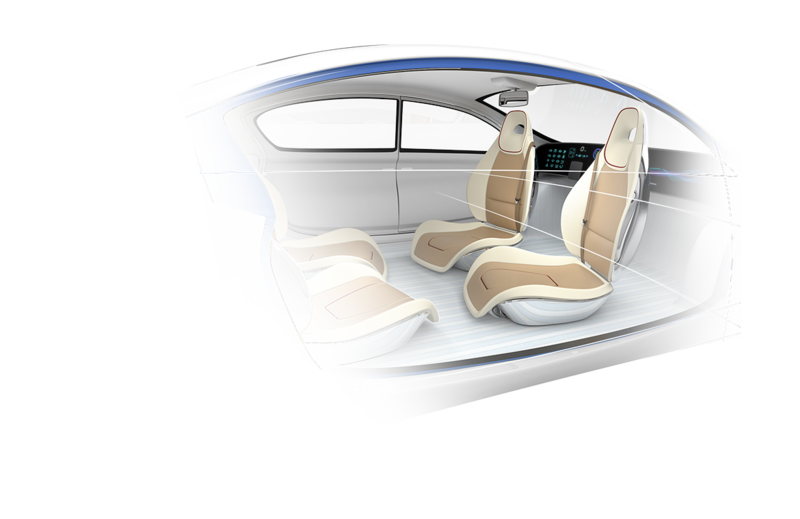 In addition, FEV offers tailored vehicle development services and solutions for lightweight construction that take account of the influences of these new mobility concepts on design and vehicle architecture. 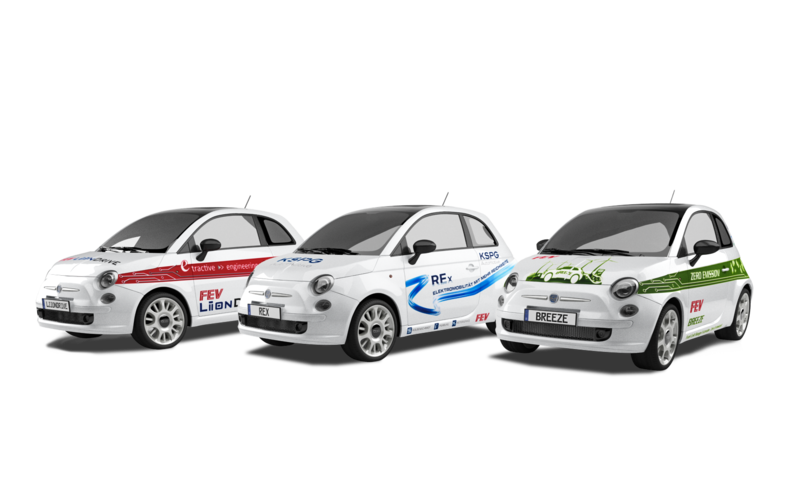 Take a look at our Smart Vehicle Demonstrator Fleet. Our services are aiming at our classic customer base, such as automotive OEM and suppliers. However, the increased need of automotive development for new business models also puts new groups of customers on the schedule: for example, more and more technology firms, startups and insurers are using our services, profiting from FEV's in-depth expertise in industry and technology. You define the margins; we find the appropriate technological solution!  Whether you need a partner for the development and integration of new digital functions, vehicle connectivity or automated driving functions, or even if you need to develop an entire vehicle, we support our customers throughout the value-added chain all the way to series rollout. Our extensive amount of project experience in connectivity and ADAS also gives us a good overview of the constantly changing system and function landscape. We regularly manage the integration and updates of your systems with new and legacy technologies. As a neutral engineering service provider, we are in a position to implement end-to-end projects for the integration of digital functions into the automotive landscape. In addition, we offer benchmarking and evaluation of assistance systems. 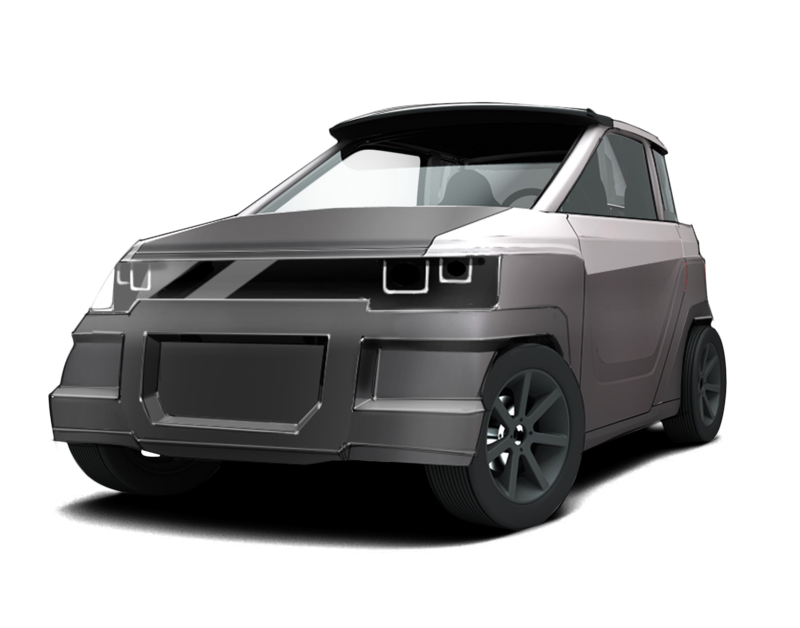 As a non-automotive company are you planning to develop your own vehicle? Are you looking for propulsion solutions for an existing vehicle concept? Do you need development and test vehicles to provide a certification of your concept under existing and future standards? As a development service provider with expertise in overall vehicle development, we are prepared to support you with your individual plans. We advise you, develop, and implement your individual concept all the way to production-readiness. Are you new or inexperienced in the automotive environment but want to verify and improve up your products, services or offerings for this new industry? Are you planning to make a new app, a service or a product accessible to the automotive industry? 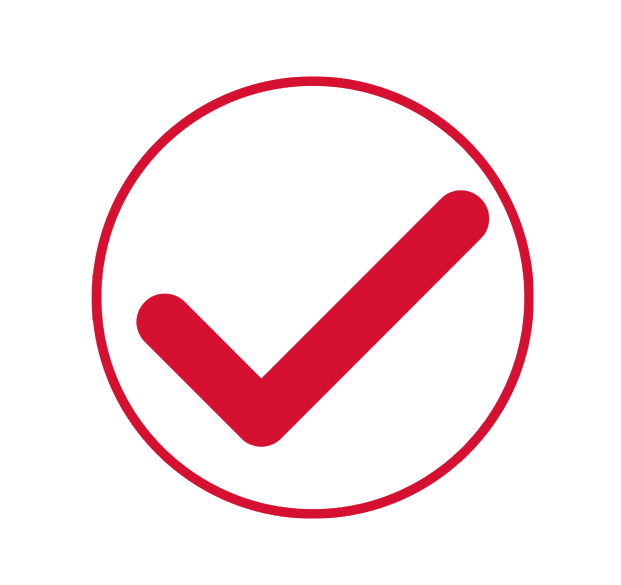 Then we are your reliable partner, working with you in creating the concept, managing the suppliers and support your development throughout the entire development cycle! Talk to us early so that the milestones and guidelines for successful implementation can be set in the planning stage. The automotive ecosystem has lots of branches and plays by its own rules. Without extensive knowledge of the system and the individual components, implementation can quickly become a never-ending task. Thanks to the extensive benchmarking database and close contact with suppliers and OEMs in the automotive industry, FEV ensures that its individual solutions are future-oriented and compatible and can be safely and reliably integrated. The cyber security aspect deserves particular attention here, since vehicle and traffic safety can never be ignored. The insurance industry has been familiar with products based on telematics for close to a decade. Classic applications have often been associated primarily with pricing in auto insurance.  Recently, technology advancements allow to cover additional fields such as risk selection, positioning at the customer interface, and cost optimization. 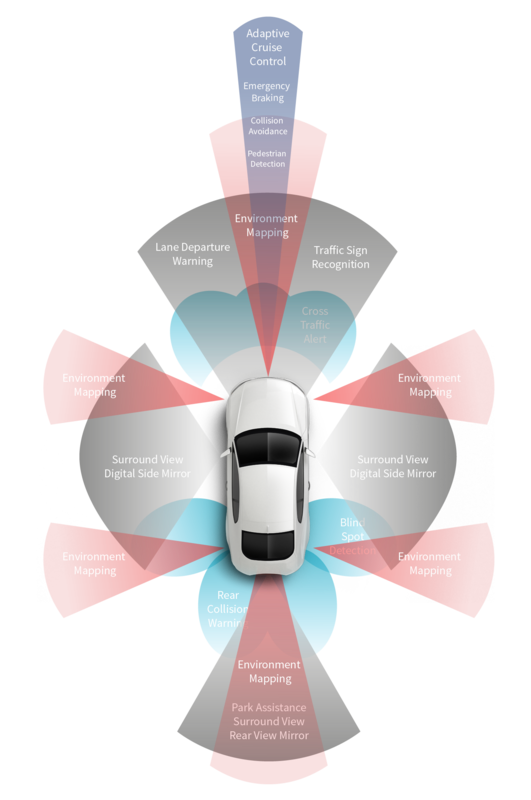 FEV has significant and relevant technology know-how in that area including OBD II, Analytics and Big Data, pattern recognition, Drive Style behavior and Eco Driving systems and more. Cities and local communities are also subjected to ever-increasing demands for digitizing—whether it's making new transportation possible to minimize and guide traffic volume or to implement new technologies—such as with car2x communication. How do automation and connectivity affect the mobility concept of the future? What effects does automated parking have in the city? Which shared economy concepts are successful and which propulsion and vehicle concepts are needed for them? What digital services are needed and who will support them? Even before development, we support market and technology studies, set up classical and digital business models and create concepts that we put on the street and test as demonstrator vehicles. 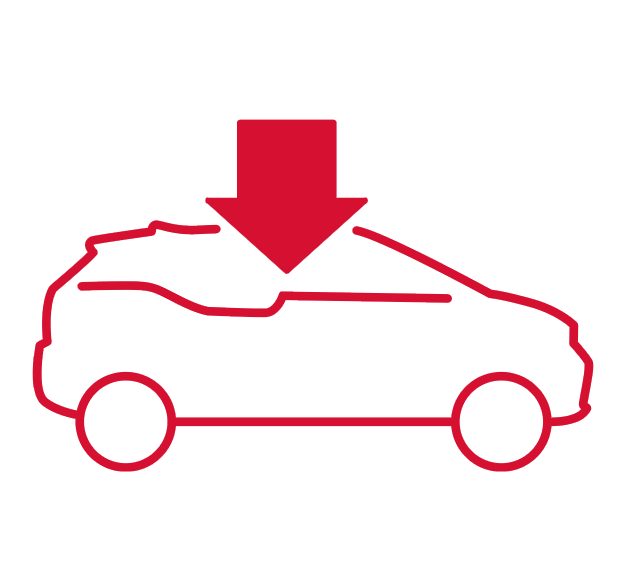 When clients hire us to do so, we develop hardware components and control software and perform extensive and standardized testing and validation tasks. In doing this, our engineers and advisors have a view of the entire eco system, consisting of the vehicle, the propulsion system and the environment, and are in a position to implement the development process from idea to concept, all the way to production-readiness. Standardized methods and tools are important elements for ensuring rapid development results and a large degree of validation. 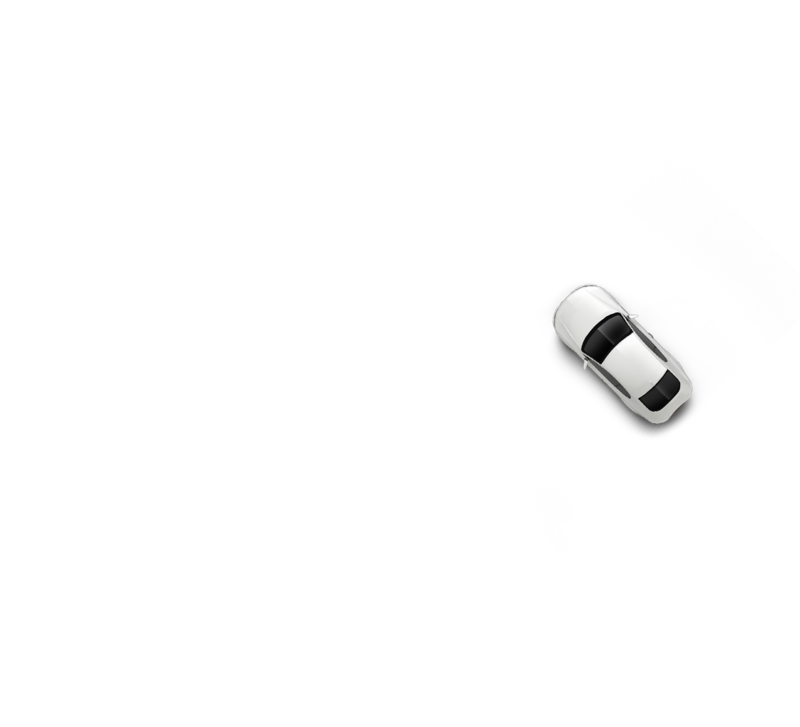 Even in verifying and validating driver assistance and telematics systems, we use methods that are most common, for example in powertrain and vehicle development. Modern simulation and modeling tools, including Model in the Loop (MiL), Software in the Loop (SiL) or Hardware in the Loop (HiL) solutions, make it possible to conduct automated tests during an early stage of development. 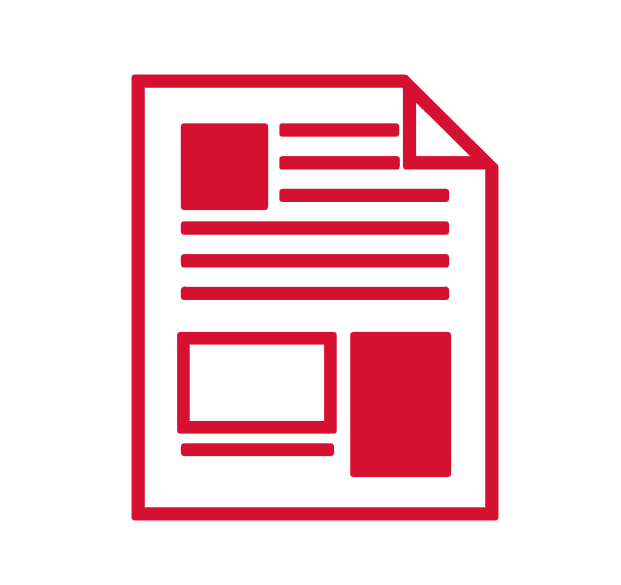 In addition, we develop customized test systems for our clients. These include, for example, HMI, telematics and cyber security test benches that can be used for automated validation of the human-machine interface or data exchange between the vehicle and its environment (such as cellular communications or GPS). 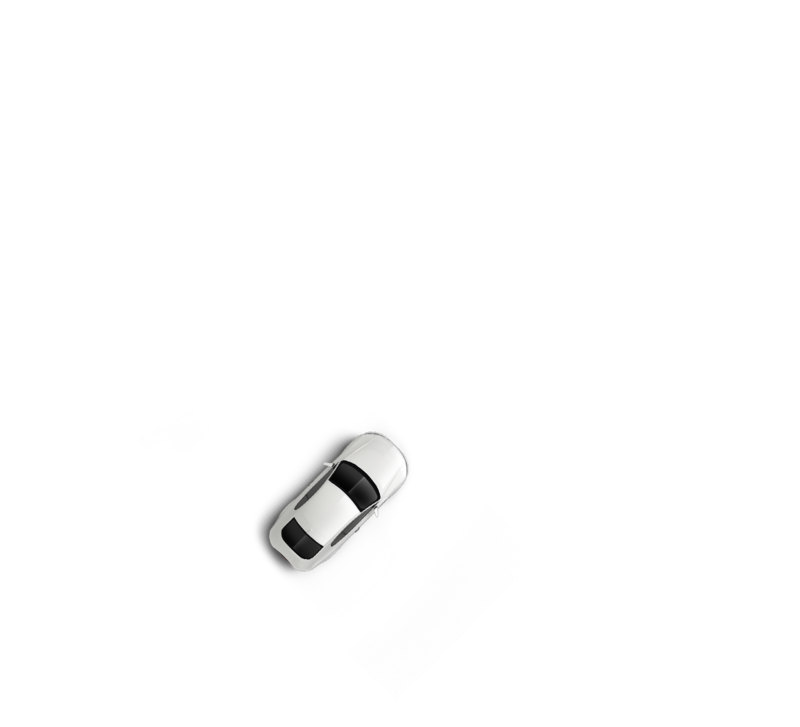 Modular, real-time simulation models for vehicles, drivers, connectivity and environment are used for this purpose and can be quickly tailored to the project application in question. In addition to the testing systems, the FEV Embedded Systems Test Center develops test strategies and methods to adjust testing efforts to quality goals and to optimize them. To do that, our test managers oversee not only compliance with the testing strategy, but also follow up on quality defects and evaluate current software quality using selected key performance indicators. The experienced team at FEV Consulting is a source of new and fresh ways of thinking. The consultants can assist with creating new ideas and devising new business models. They prepare market and technology studies, potential analyses, technology and product strategies, and detailed concepts. Which manufacturers are following which technology strategies? Which regulations must be complied with? What are the opportunities and risks in Asia and Africa? Which digital ecotechnologies does the future hold, and how can I be a part of them? What does the future look like for digital idea creation processes and new business area developments? Automated driving, connectivity and innovative, needs-based electrification lead to new mobility concepts and will deeply affect future vehicle concepts: As the former vehicle driver becomes less involved in the driving process, he will be able to redesign his journey time. Thus, especially the comfort needs, including infotainment, thermal comfort, NVH, but also design of vehicle space as well as ergonomics, gain more importance. Also the powertrain can make an important contribution to that by enabling smooth acceleration and gear changes. These altered requirements must be considered early in a 360° vehicle development process and integrated into a holistic vehicle concept. The vehicle interior changes within the scope of automation and connectivity from the classic passenger cabin to the full-fledged lounge that enables working, teleconferences or leisure activities. Our design teams know the resulting design specifications and realize them esthetically and functionally. In addition, the Human Machine Interface (HMI) offers new possibilities with regards to design and usability while demanding for an intuitive operating concept. 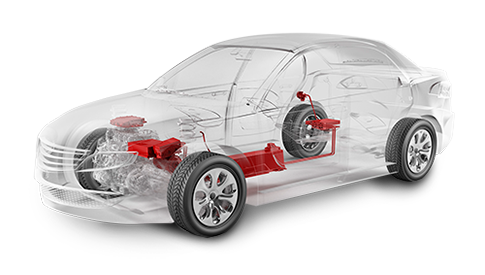 The electrification of the powertrain also impacts the vehicle architecture as these powertrains, especially with large battery solutions, are becoming an integral part of the body in white. In addition, it is important to compensate the weight of the additional components without affecting NVH, safety or the spacing: Efficient lightweight structures for large and small scale production series, an innovative material mix as well as sophisticated packaging are necessary to meet these requirements. The Imperia FlexBody® toolbox system combines profiles and node structures from different materials into a global bodywork concept, thus enabling new possibilities for an individual high performance body structure. The Imperia UrbE® electric vehicle concept is inspired by the unique design characteristics of a golf cart. It was designed for use especially in suburban and inner-city conditions. The body structure of the 2.7 meters long vehicle is based on the Imperia Flexbody® technology that offers safety at the level of large-scale production vehicles and a very low weight. Instead of a conventional trunk lid, an innovative drawer design was chosen which not only makes the loading easier, but can also be used as bike rack. The vehicle’s interior scores with a lot of space and the easy operability. The free-floating dashboard and the driver module, named “HIILO”, manage to combine these two features. Only 8 buttons are needed to operate all main functions. During the ride, the driver barely has to take his eyes off the road as he is supplied with all relevant driving information via the front screen which is similar to a head-up display. Card data or infotainment is assumed by a centrally arranged touch display. 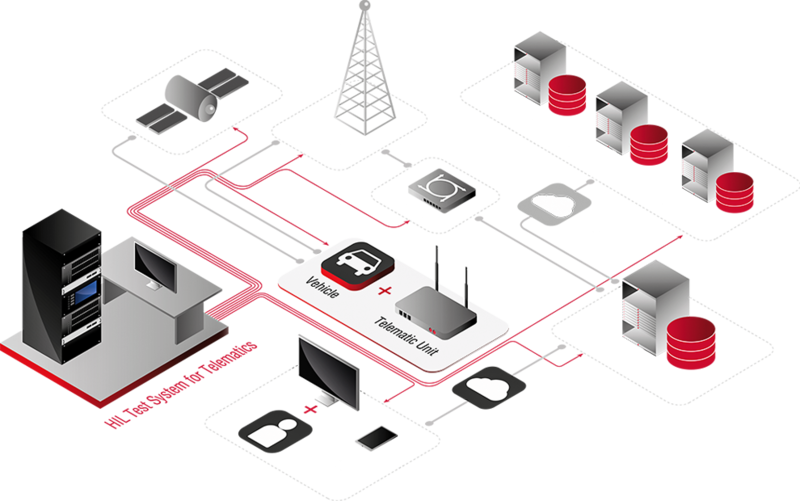 Information and communication systems in the vehicle, communication between vehicles (car2car communication) or with the environment (car2x communication): Today's vehicles, and especially tomorrow's, are increasingly connected and are increasingly making car manufacturers into mobility service providers. 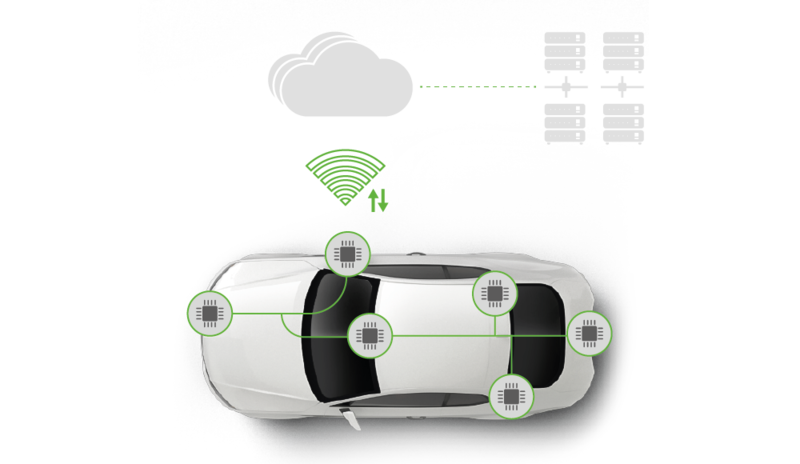 FEV was contracted to be responsible for the integration and validation of the end-to-end connected vehicle system. As part of the project, FEV managed seven (7) outside suppliers and was responsible to make sure that the components and deliverables of these suppliers are working properly together and are integrated seamlessly into the uConnect architecture.  From requirements document creation, to use & test case creation and test execution, FEV worked alongside Chrysler to successfully design, integrate and validate this first generation connected vehicle system for Chrysler. FEV was responsible to use its test automation platform to create an automated cyber security test system.  This system allows the customer to create a variety of specific cyber security use & test cases that can then be tested on an automated basis instead of manually. The test system created, simulates numerous signals (wired and wireless) that the device under test is normally receiving in a vehicle in order to be able to create various scenarios that the test system is then able to automatically execute. 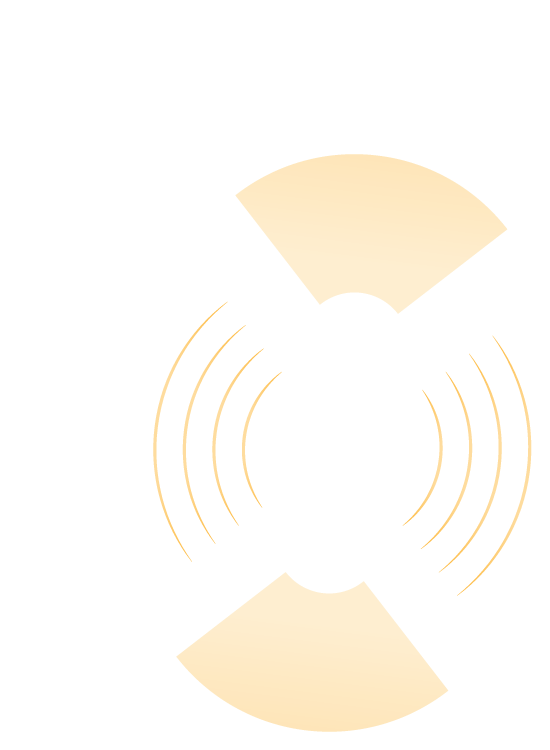 The test system is a very powerful and flexible platform to create and execute tests that stress the device under test but also assure that tests can be consistently repeated numerous times using the exact same conditions. Testing of new cyber security solutions as well as extensive regression testing is now possible for the customer to be executed in a very short period of time. 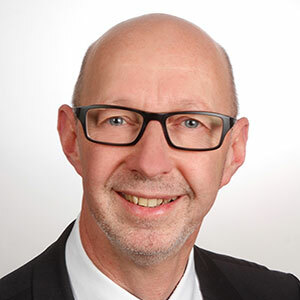 From the development point of view, the increasing connectivity of vehicles means that countless new functions, suppliers and development tasks rise up. 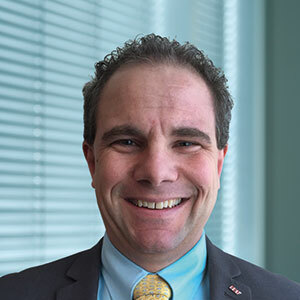 Besides the interaction of the many new elements, a significant challenge is that authentic, vehicle-specific functions are no longer being implemented and that their sphere of influence is no longer limited to only the vehicles. Instead, external features and functions also affect the highly-sensitive areas of safety, security, and reliability.  To master the numerous resulting interactions within and outside the vehicle, it is essential to consider the entire ecosystem in every step of development. Thanks to our extensive specialized knowledge in all involved automotive and the non-automotive areas, FEV as a development service provider combines these aspects and thus makes development run seamlessly – from planning to realization and validation of the processes all the way to implementation and validation of the solutions. Proven tools and methods are used for all of the above. 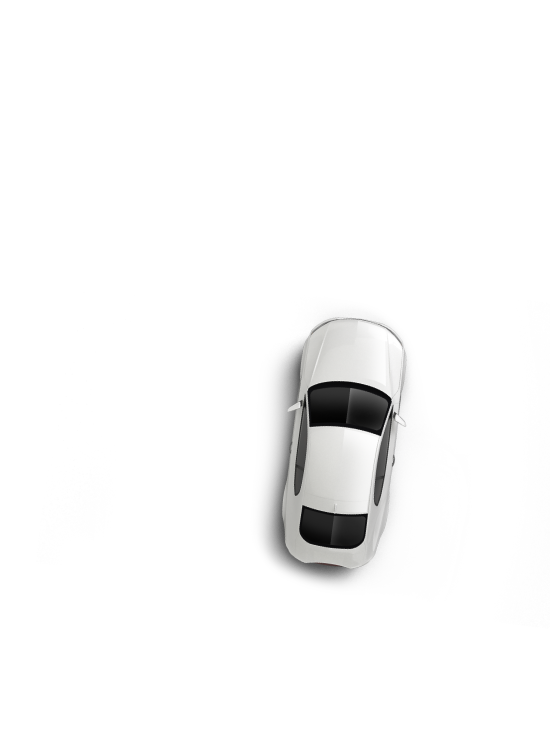 Decades of experience and the targeted expansion of skills allow FEV to act as a total system supplier in the development of connected vehicles. We stay with our customers from consulting and preparation of the requirement specifications through the design, integration and validation phases all the way to production-readiness. 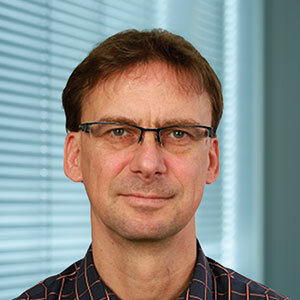 As part of various research and development projects, FEV makes use of the advantages of cloud services – such as for range computations for electric vehicles: real-time data on the vehicle, battery status and driver behavior as well as information about the traffic situation, local topography and ambient temperature can be combined with stored driving profiles and data to come up with a range estimate. This yields a reliable prediction of the expected battery range. 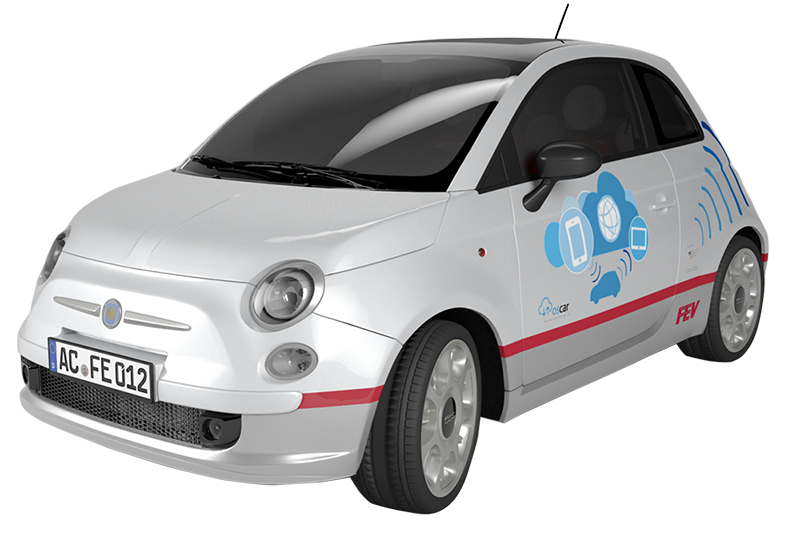 Additional functions through apps, optimized dealership services and range predictions for electric vehicles: FEV and leading research and development partners have pursued these and other goals within the OSCAR (Open Service Cloud for the Smart Car) joint project. Using vehicles provided by FEV and StreetScooter as a basis, modular structures for information and communications technology were developed to integrate the vehicle into a cloud service. Drivers and fleet operators thus have access to important planning data and additional functions. FEV focuses its cyber security offerings on performing threat, vulnerability, and risk assessments for its customers. We also design cyber security specific hardware and software for control modules such as Cyber Security Gateways. 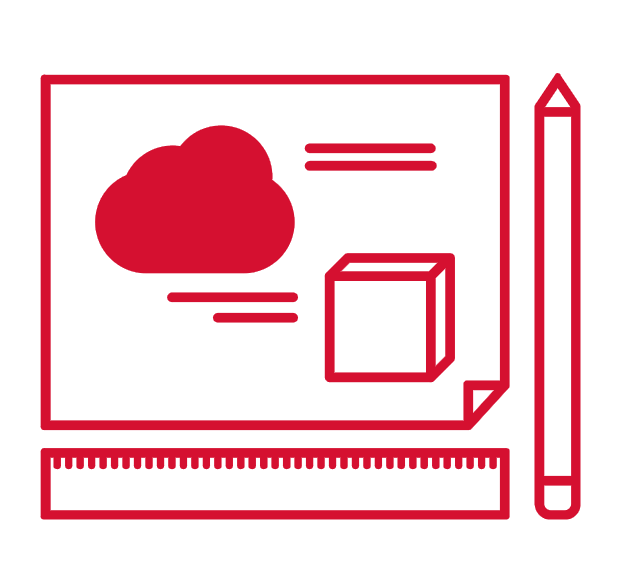 Besides consulting and development in this space, FEV also offers test services (penetration testing, code analysis, etc.) and test systems for test automation for cyber security testing. Our Smart Vehicle Demonstrator Fleet could be of interest to you, too. Quick and targeted deployment by an OEM or a large fleet owner to protect their products.  Already today, a number of driver assistance systems, including the lane-keeping assistant, distance warning and emergency braking assistance, are available as mass-produced products for driver support. In the future, the degree of automation in vehicles will increase even more, eventually allowing highly or fully-automated driving. To do that, it is not only necessary to integrate various sensors and to process lots of gigabytes of data per second; a corresponding legal framework must be achieved as well – both in this country and internationally. In practice, we already have a Smart Vehicle Demonstrator Fleet in operation. With the increasing capabilities of advanced driver assistance systems (ADAS), various types of environmental sensors are making their way into vehicles. In addition to ultrasound and radar, lidar and camera systems must be integrated and thus require additional expertise in integration, controls and validation. 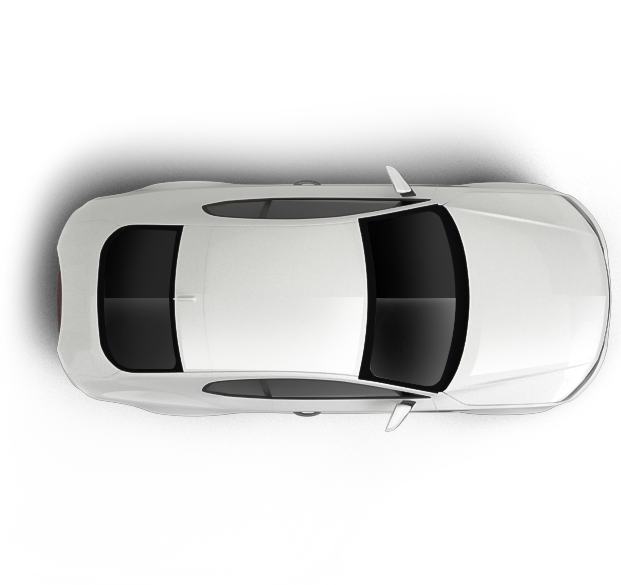 Thanks to extensive experience, powerful tools, and access to a fully equipped testing environment (ATC Test Center) FEV has become a premium partner for ADAS development. In the recent past we have successfully executed different projects for OEM and Tier1 Suppliers. The predictive hybrid operational strategy and predictive HVAC not only decrease fuel consumption and CO2 emission, but also improve drivability of the vehicle. This is an important step towards autonomous driving which offers instant customer benefits which make a broad acceptance of the concept probable. These strategies consider locally available parameters such as current driver’s request, vehicle velocity, battery state of charge, etc. and combine them with information about future road profile, traffic and infrastructure as well as future driver’s request to optimally control vehicle operations. DENSO and FEV are currently developing a predictive operating strategy including an electronic horizon that not only achieves additional fuel consumption savings in the real driving scenarios, but also increases the drivability of the vehicle. 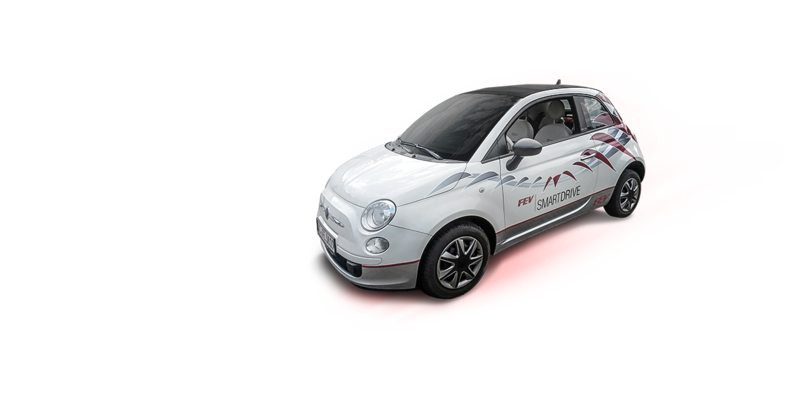 The strategy is based on using a-priori knowledge of the road ahead from the vehicle’s navigation system in combination with data about provided street topography and traffic information, speed limits and traffic lights status through car-2-x technology. Utilizing this data, an optimized operating strategy for the powertrain as well as for the HVAC system is determined for a specific period of time. 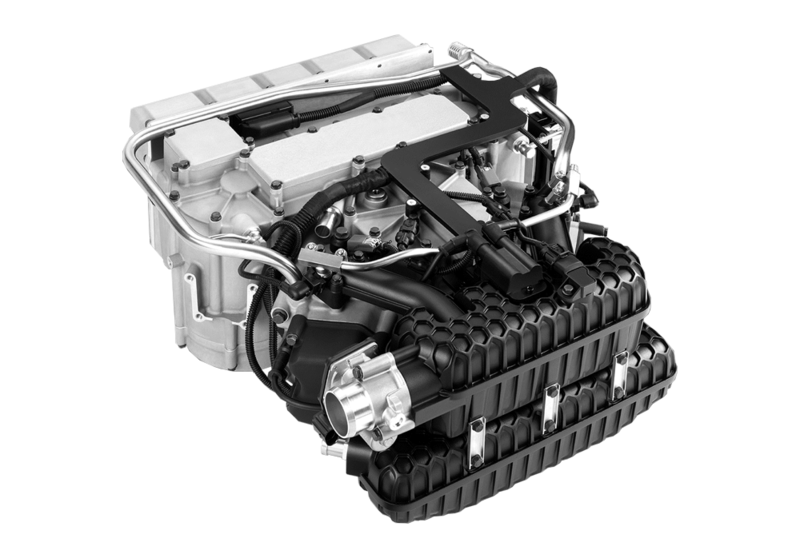 Partial or complete electrification of the powertrain is no longer something of the future. Already today, governments throughout the world are promoting the development and sale of hybrid and battery-powered vehicles. Thanks to extensive experience, worldwide resources and interdisciplinary project teams, we support our customers from the initial concept to being ready for mass production. 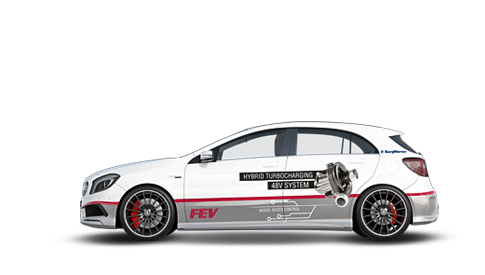 Whether you need an individual component, a complete powertrain solution including matching transmission solution, an integration concept or an extensive vehicle concept, FEV is your engineering partner. Our experience covers all these areas as well as all degrees of electrification – from mild hybrid to electric battery-powered powertrains. We do not restrict ourselves to passenger cars; we also offer solutions for commercial vehicles. 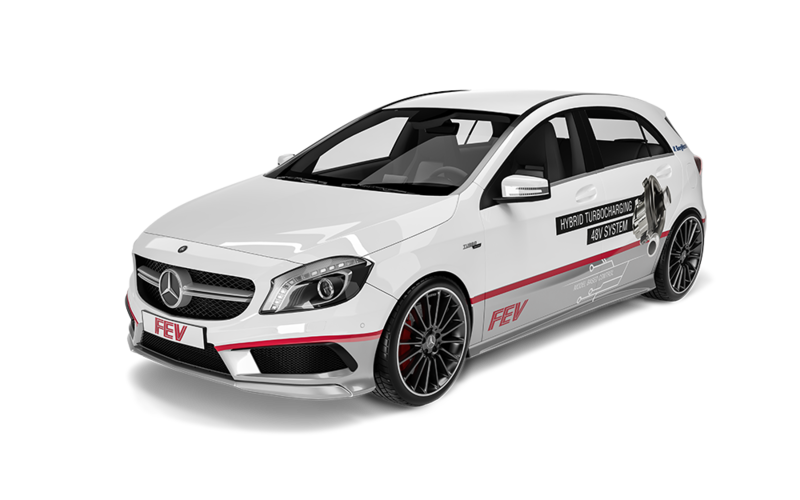 48-volt e-charger: In an AMG A45 concept vehicle, FEV engineers have installed an additional 48-volt e-charger. The electronically operated unit supports the twin-scroll turbocharger, optimized for maximum performance at low speed and highly dynamic load changes. 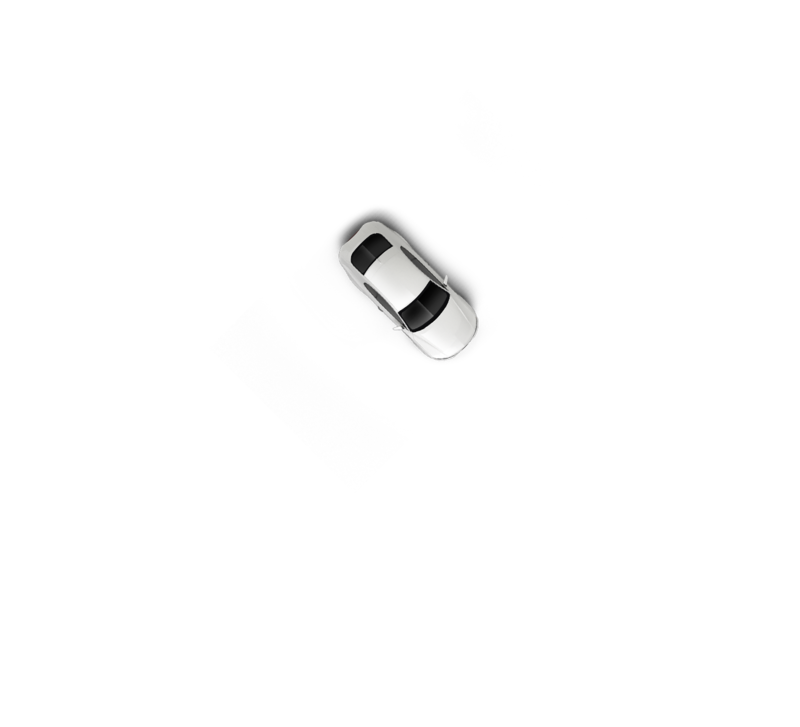 The maximum torque of 450 Nm is already available early in the speed range at 1,600 rpm – which is 650 rpm earlier than in the series version. Solution in series production: FEV was responsible as a turn-key partner in developing a series ready plug-in hybrid vehicle. In addition to using an innovative transmission concept which is based on a FEV patent, FEV also developed the battery technology to series production readiness. 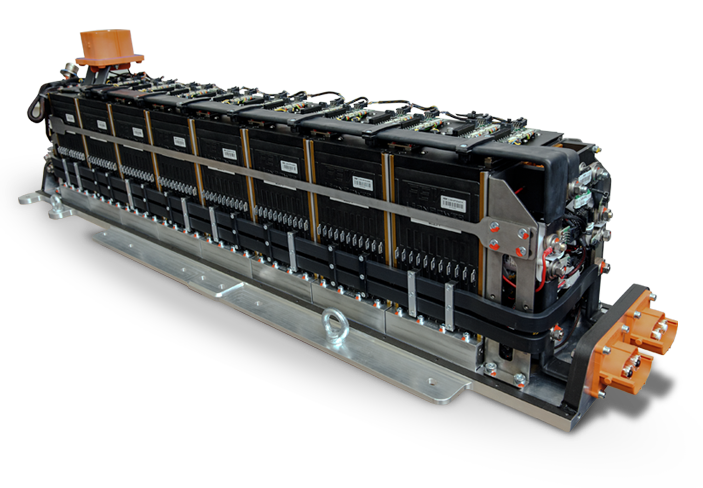 This cost-effective and reliable battery pack offers a capacity of 10 kWh and yields a pure- electric range of about 50 kilometers (30 miles). 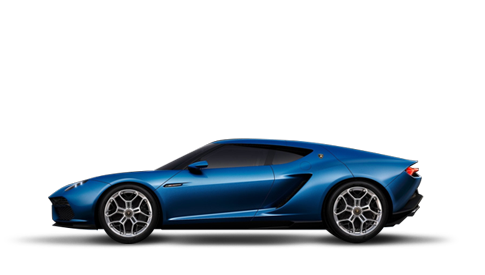 High Performance Battery: FEV acted as turnkey partner for battery and powertrain development for the first Plug-In-Hybrid-Lamborghini ever. The water-cooled high performance battery provides a nominal energy of 10 kWh and power output of up to 200 kW. 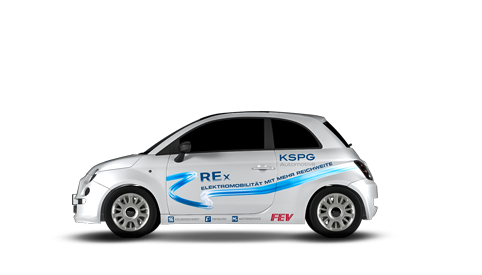 FEVcom Vibration Compensation: FEV, along with KSPG, has developed a range extender for electric vehicles. Amongst many features, one attention-grabber was the outstanding noise and vibration behavior of the two-cylinder V engine, which was accomplished with FEVcom vibration compensation. 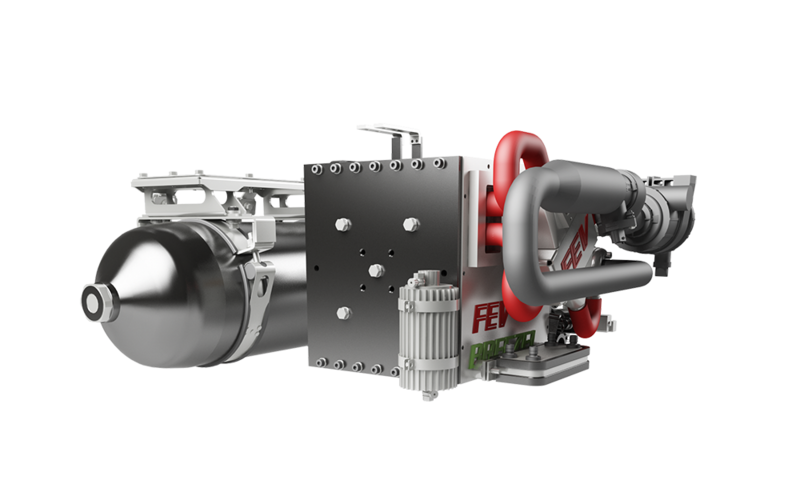 FEV is currently working with various development partners on a natural gas solution to the range extender, which will then be used in, for example, light commercial vehicles. Development of Powertrain Control: FEV was involved in the development of the Streetscooter commercial vehicle. 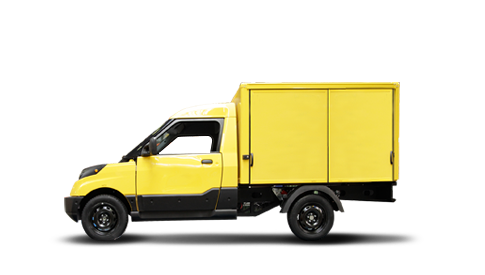 After a pilot phase at the Deutsche Post DHL Group, which lasted from 2013 to 2015, the electric transport vehicle will be used throughout Germany in the future. Gradually, up to 30,000 vehicles are to be replaced by the Streetscooter. FEV was responsible for the development of the powertrain control. 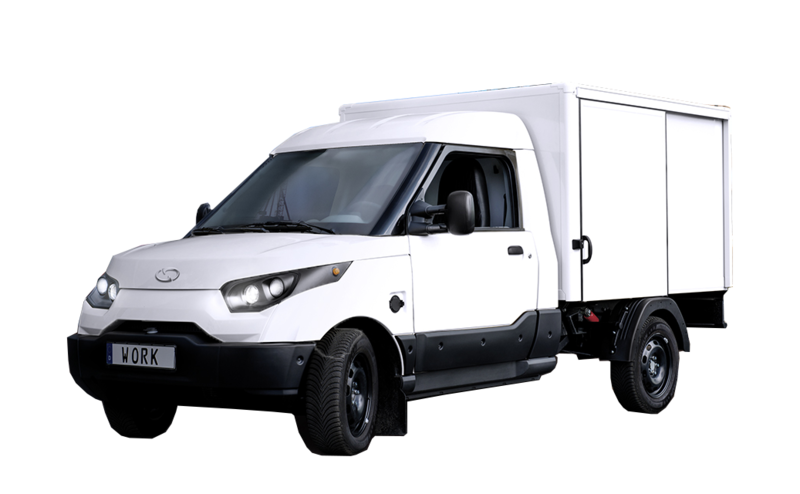 FEV e-vehicle fleet: Since 2010, FEV has been running its own fleet of electric vehicles. The experience, as well as extensive measurement data, which is continually sent to an FEV service via cellular communications, is still an important key in the development of alternative propulsion systems today. 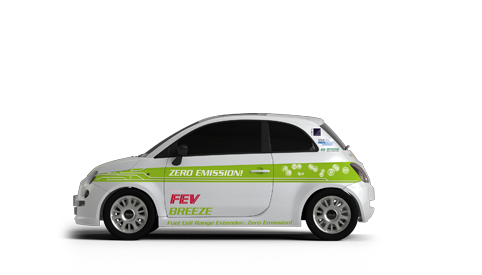 Breeze: In the Breeze feasibility study, FEV integrated a fuel cell range extender in one of the vehicles in the FEV electric vehicle fleet, which is based on the Fiat 500 and hence required overcoming extreme packaging challenges. The development came about as part of the BREEZE! Project, which is sponsored by the state of North Rhine-Westphalia and the European Union. 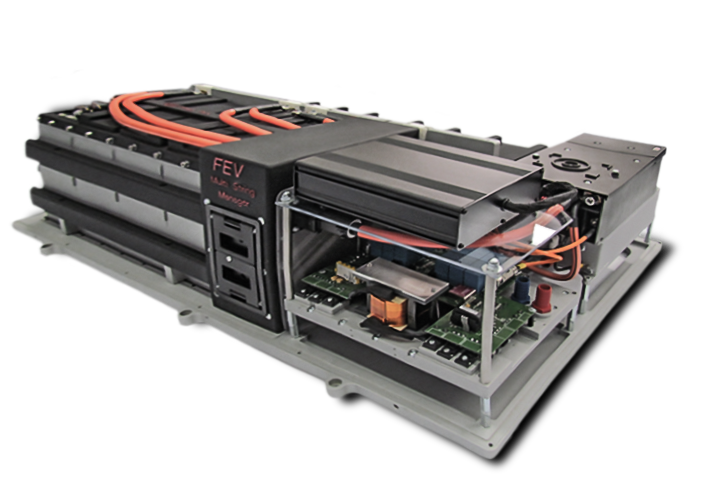 FEV is well-known for its capability to develop entire battery systems, including Battery Management System (BMS) and battery testing solutions. FEV offers its customers access to standard modules and its own Battery Module Unit (FEV LiiONMAN), but also offers flexible services for new product development. 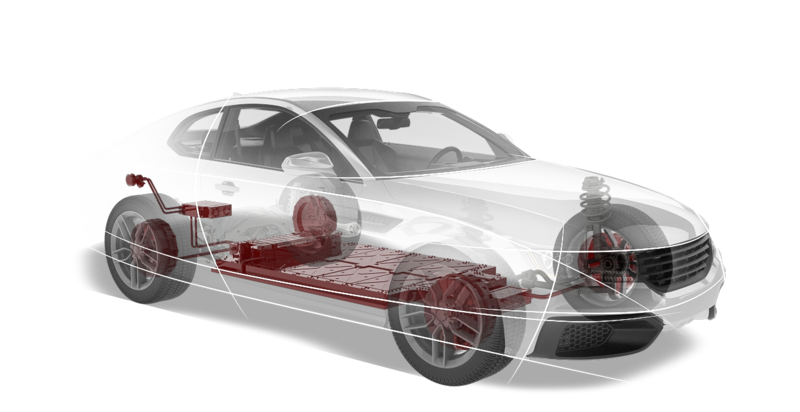 Within the functional safety framework of ISO 26262, all of the required steps are taken from the technical specifications through scheduling, completion and documentation of validation activities as well as the review of safety-relevant parts from suppliers. 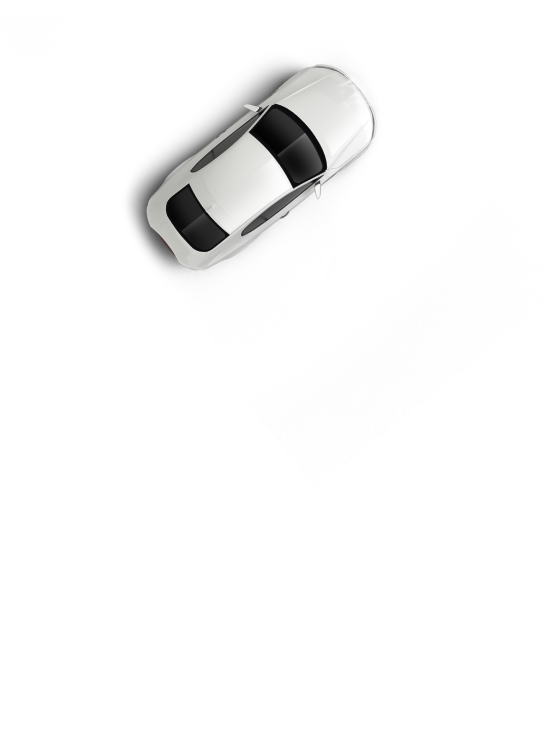 Designed for use in PHEV applications, the Liquid Cooled High Performance Battery features an innovative cooling concept and a modular design. A novel feature of the battery design is that no coolant passes between the cells, thus preventing any leakage inside the battery housing. FEVeesy is a combination of power and energy cells by cost efficient current controller. It offers advantages in package, weight and cost compared to conventional Plug-In-Batteries with same power and energy requirements. Contact our experts. In addition, please feel free to register for our "Engineering Newsletter" and stay informed about ongoing developments made by FEV.